Independence has been gained as Finland’s Financial Supervisory Authority has granted a payment service licence to Danske’s MobilePay. According to MobilePay, this licence has enabled it to establish an independent subsidiary. Founded as MobilePay Finland, it is a subsidiary of the Danish MobilePay group. The Danish parent company, MobilePay A/S, has been a subsidiary of Danske Bank since October last year. “MobilePay is a user-friendly and cost-effective solution and has a wide range of solutions for various payment transactions for all Finns, and we are delighted that MobilePay is now an independent company,” says Pekka Ylihurula, president and CEO of S-Bank. According to MobilePay, much of its work has now been transferred to the established company. The parent company of the MobilePay group will continue to purchase services from the Danske Bank group. As more proof, MobilePay says that SEB Finland “also welcomes the decision” of the regulator and MobilePay’s new position as an independent company. In terms of stats, last year MobilePay says transfers grew by 36% in the Nordic countries and the amount transferred was €8.6 billion. In Denmark and Finland, MobilePay has 4.4 million users and almost 100,000 merchants as customers. 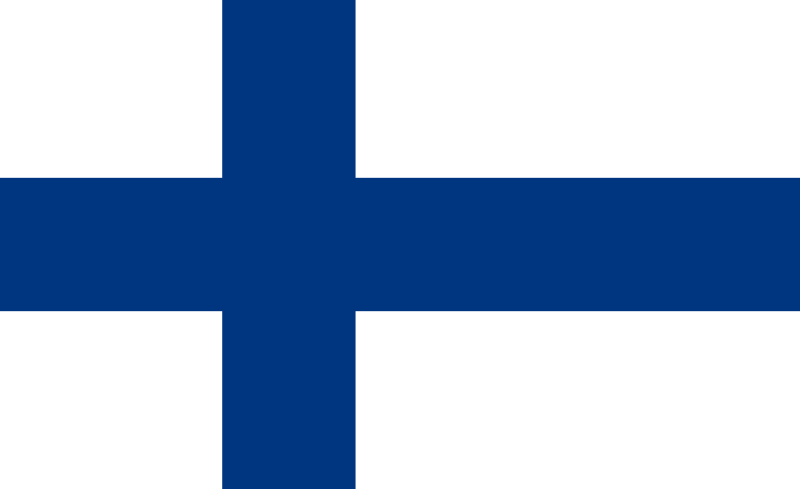 In Finland, €100 million was transferred to MobilePay in 2017. MobilePay says it is the “leading” mobile solution in Finland, measured by usage and number of users.